MORR-IS-Stored is here to meet all of your storage needs, with both conventional and climate-controlled storage units. 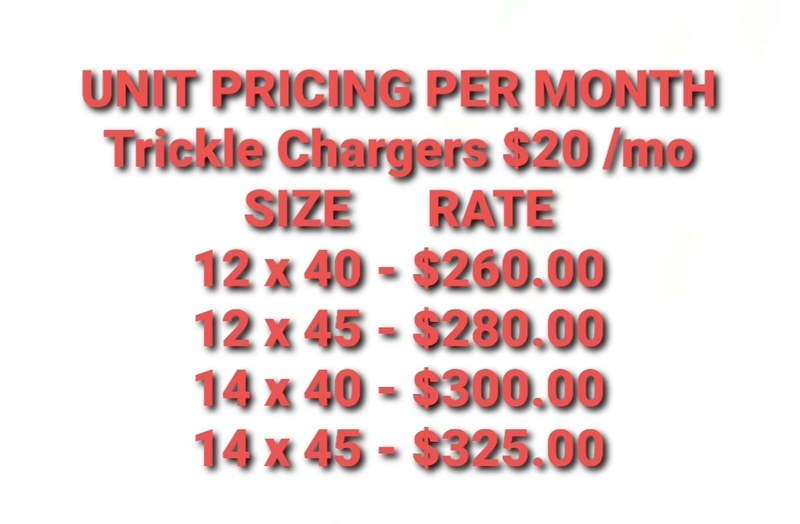 Please see below for a better idea of which size unit is right for you. 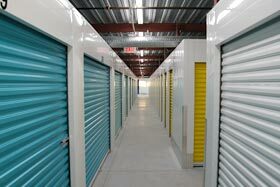 Our conventional storage facility is located at 210 Old Gick Road in Saratoga Springs and is open 24/7. It is completely gated with key-pad access and surveillance cameras for your protection. We offer units in the following sizes: 5x5, 5x10, 5x15, 10x10, 10x15, 10x20, 10x25 and 10x30. Our climate-controlled facility is located at 36 Old Gick Road in Saratoga Springs and is open from 6:00am to 9:00pm daily. We offer 24-hour video surveillance, state-of-the-art chip access and have units in the following sizes: 5x5, 5x10, 10x10, 10x15 and 10x20.